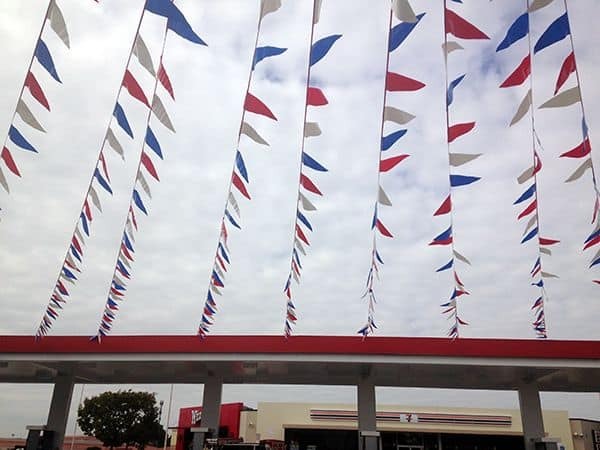 Decorate your store with the fun and appeal of pennants. 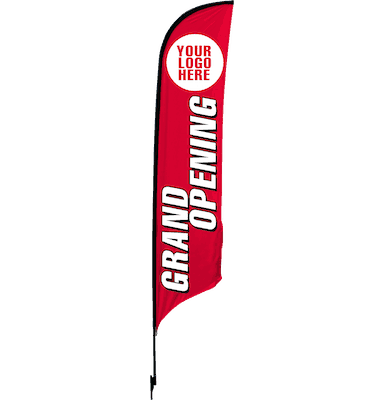 Attention-grabbing pennant strings are the ideal complement to any special event, grand opening or sale. 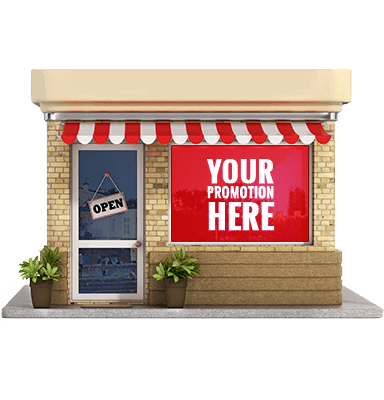 People drive by your location every day… are they seeing your store or is it a background to their commute? 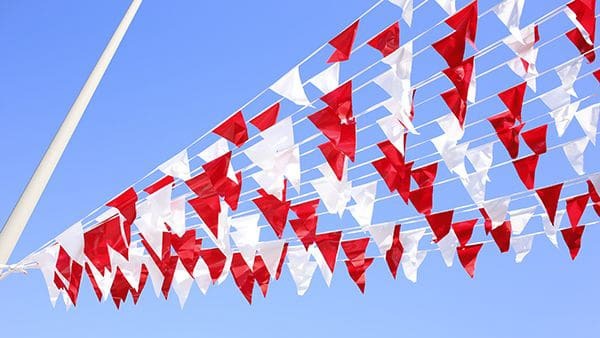 Create an entertaining punch when you add a few strings of pennant flags to your store. 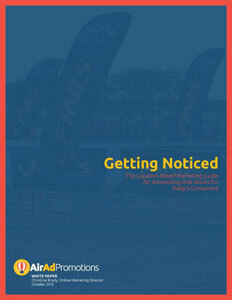 Pennant strings add to the wow factor of your advertising promotions. 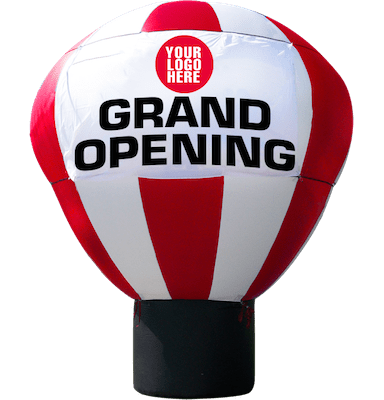 Whether you have a special sale going on or a grand opening celebration, pennant flags flutter and flap in the wind, creating the finishing touch your event needs. 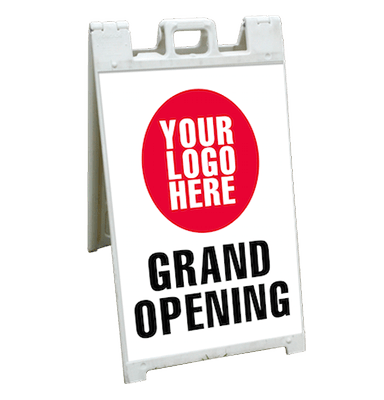 Like other temporary inflatable advertising products, pennants are an excellent way to change the look of a business storefront, and keep local commuters aware of your business. 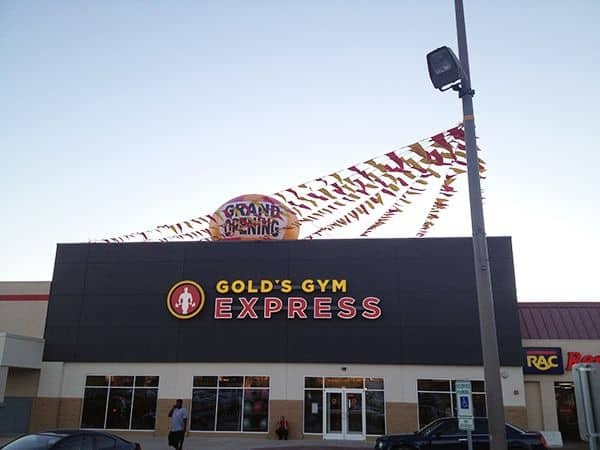 Even though pennant strings are one of the most eye catching advertising products your customers will see, they are very easy on the budget. 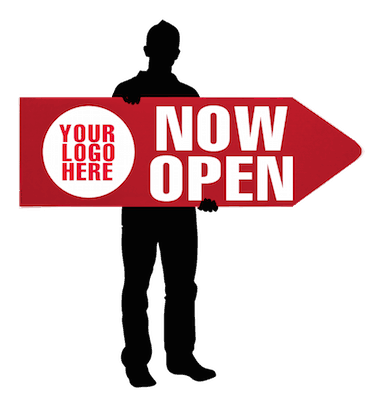 Purchased in 100 ft. strings, there is plenty of product to display in all corners of your storefront. 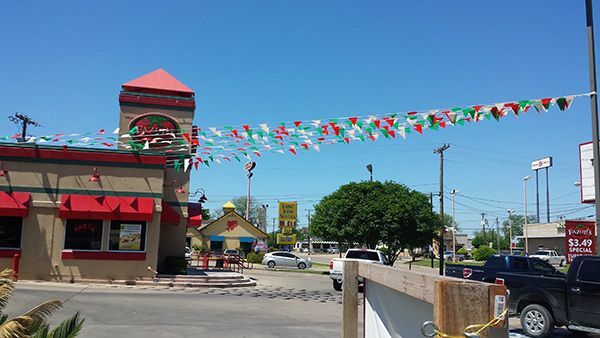 Pennants are a colorful reminder to attract customers your direction. 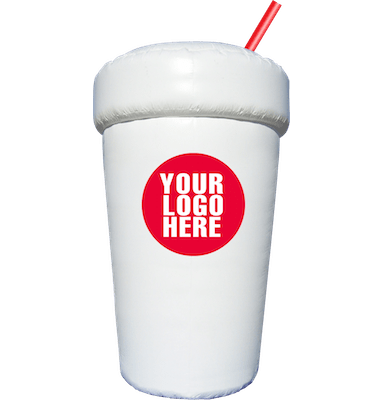 They’re available in a variety of colors and even some patterns so we can match your promotional theme to your pennants. 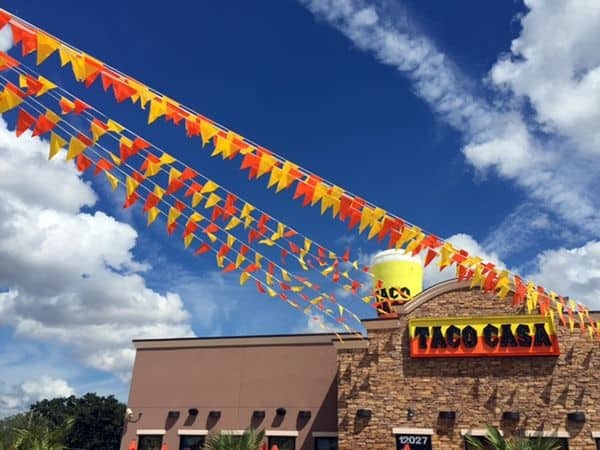 One of the advantages of pennant banners is that since they are temporary advertising solutions, you can easily change your promotion, at any time. 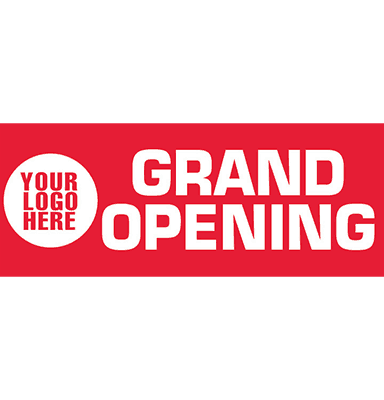 Maybe a multi colored string fit well with your grand opening celebration, but now a solid color fits better with your current product promotion. Keep a fresh and engaging message! 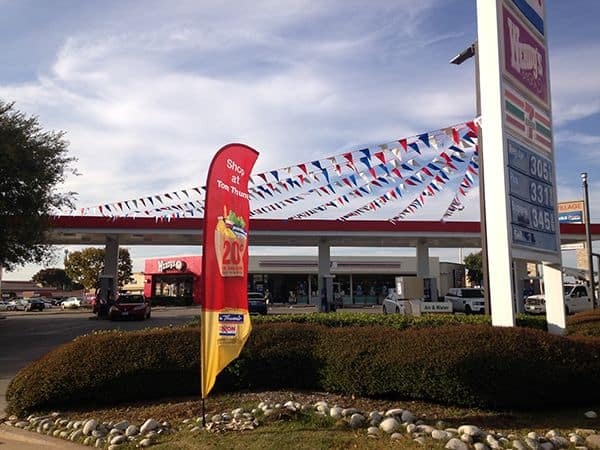 Pennants are the perfect partner to advertising balloons, Adversail flags and custom banners. 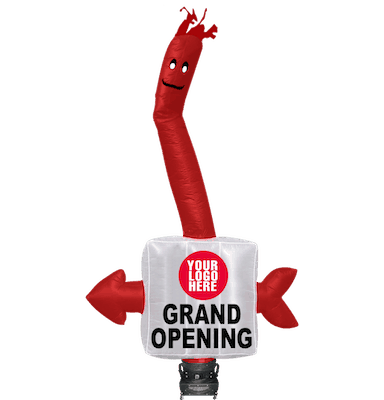 Plus, they can be used with any number of events – grand openings, birthday parties, sports events, restricted access areas, and as backstroke flags. Their uses are endless. 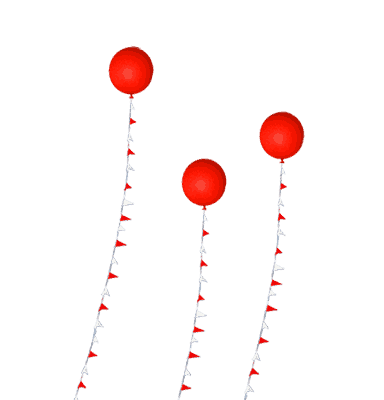 Even though the pennant strings are temporary, they are very durable. Made to flap and flutter in the wind, they won’t fall apart at the first sign of a hot summer breeze. 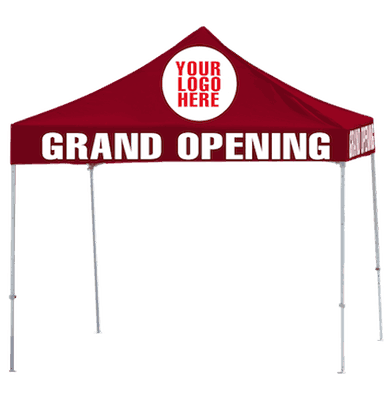 Made of durable plastic, the rope lasts for about a month, giving you plenty of exposure for your event. Because the flag part of the pennant is a plastic cloth, they will not succumb to the summer sun. 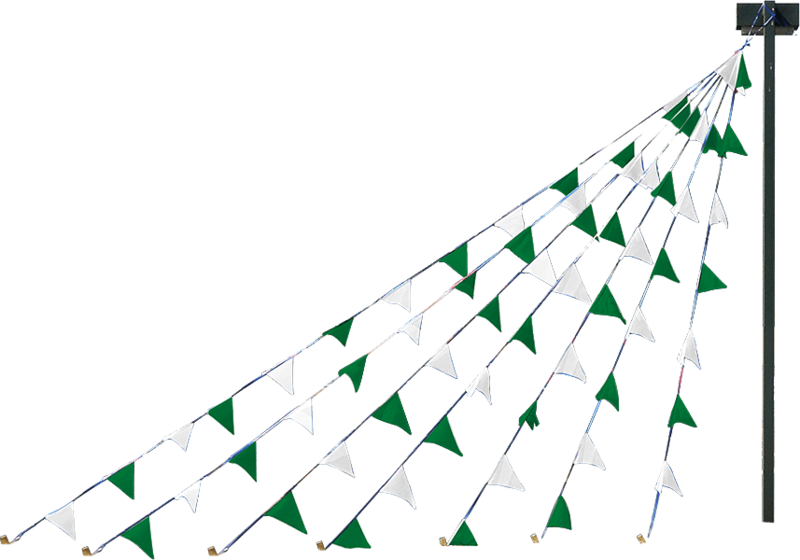 Our pennant strings are available in several colors. Name your shade and chances are, we’ll have it! 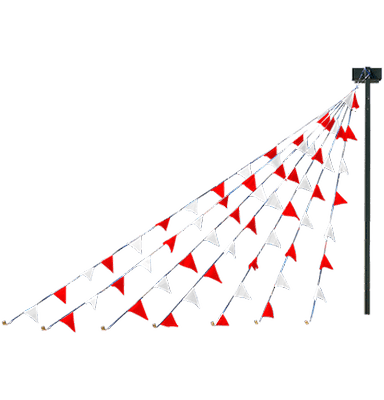 Pennant strings can be attached from light pole to light pole, from building to light pole or from light pole to the ground. A string of 100 feet of pennant flags gives you a lot of material to work with. The possibilities are endless! One of the great things about pennant strings is that they have the benefit of being easy to setup and install. 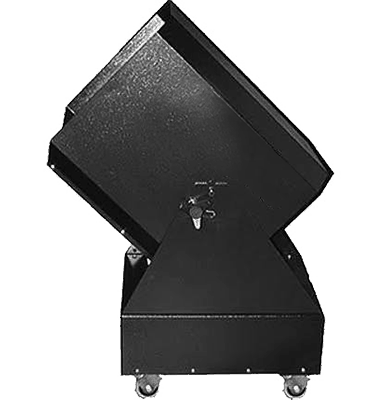 They attach to light poles, buildings and the ground, so we can install them anywhere! 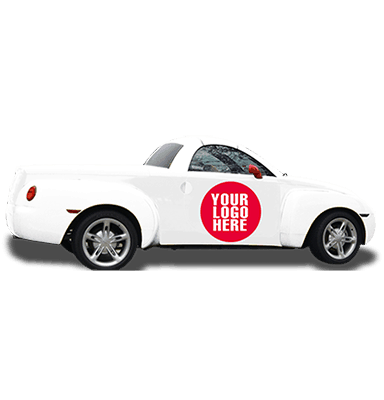 We’ll make sure we have the permits required, so all you have to do is work with all your new customers while enjoying the increase in your revenue.